Eric R. Gilliatt, a UFI member and a senior producer of UFI Productions will be one of 12 international speakers at Connect Ukraine Fest on July, 30, and will tell about how the Ukrainian film industry can integrate itself into the global audiovisual market. 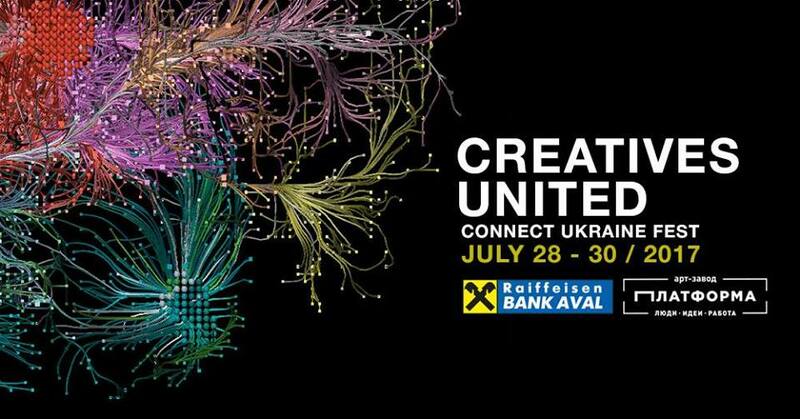 On July 28-30 more than 2000 social entrepreneurs and corporates, visionary innovators and creative artists, technologists and ethical hackers from Ukraine and all over world will converge in Kyiv to brainstorm ideas, develop prototypes and co-create projects able to define the future of Ukraine. The format of the festival is day conferences and co-creation sessions + night entertainment and networking. The day program consists of 50% TED-like inspiring talks and 50% workshops. In the mornings there will be lectures from some of the world’s most disruptive innovators, visionary creatives and social entrepreneurs. Topics will include virtual and augmented reality, AI and automation, social impact and sustainability, bitcoin and blockchain.